Restroom cleaning is the number one building maintenance concern. Restrooms are a primary source of infectious disease causing organisms. Restrooms are also known for their foul odors, 90% of odor comes from the porcelain fixtures caused by calcium and salt deposits, uric acid build up, molds and mildews. 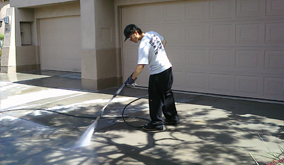 AZ PowerWash Pros cleans and sanitizes commercial restrooms across the Queen Creek- Valley area. 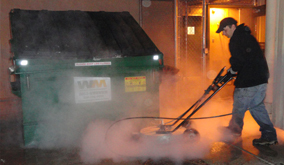 We use a high tech pressure washing system specifically designed for restroom cleaning and sanitizing. Our No-Touch pressure washing system is proven to be 60 times more effective at removing bacteria and infectious disease causing organisms than mops, which are more likely to spread germs around than actually remove them. Our high tech system also utilizes a commercial grade vacuum to remove soiled water and leave floors dry reducing slip and fall hazards. 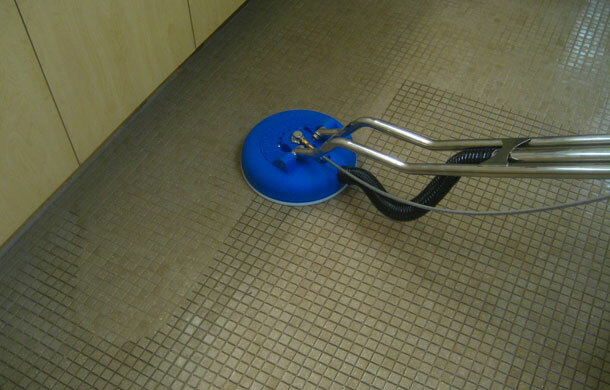 Our restroom cleaning and sanitizing services include cleaning all fixtures, walls, stall, floors and drains. We leave your restrooms clean, sanitized and deodorized. Call today to schedule a thorough cleaning and sanitizing for your Queen Creek, AZ – Valley Restrooms. 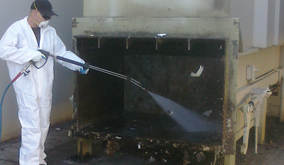 Call AZ Power Wash Pros for commercial restroom cleaning services in Queen Creek, Arizona.